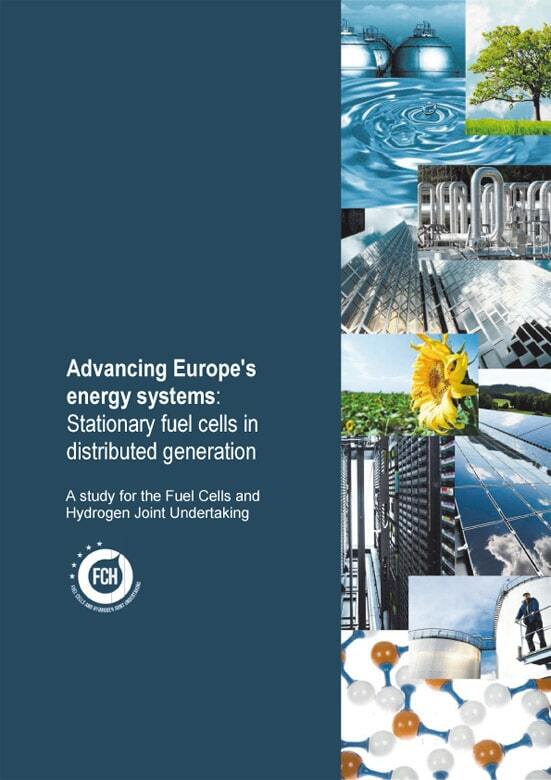 Numerous European countries are working hard – to a greater or lesser extent – in the field of hydrogen and fuel cell technology. Since 2006, one region has been particularly active: South Tyrol. 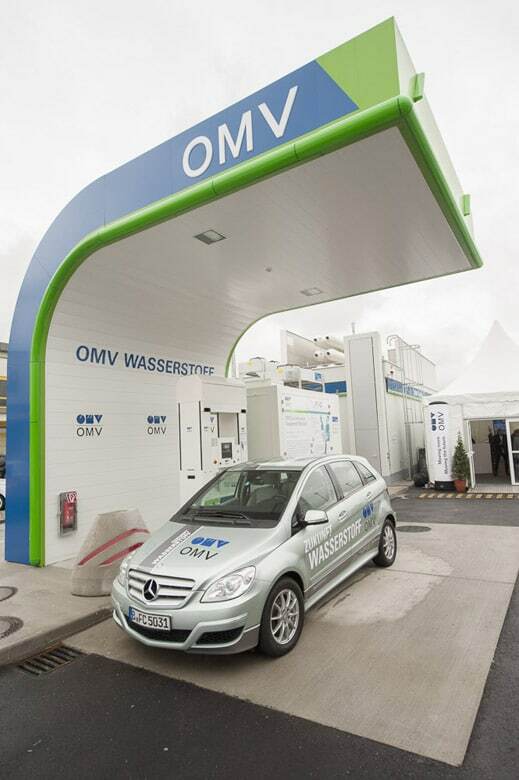 In September 2009, in Bolzano, Italy, the ground-breaking ceremony was held for the construction of the first production and distribution system for green hydrogen in the country. 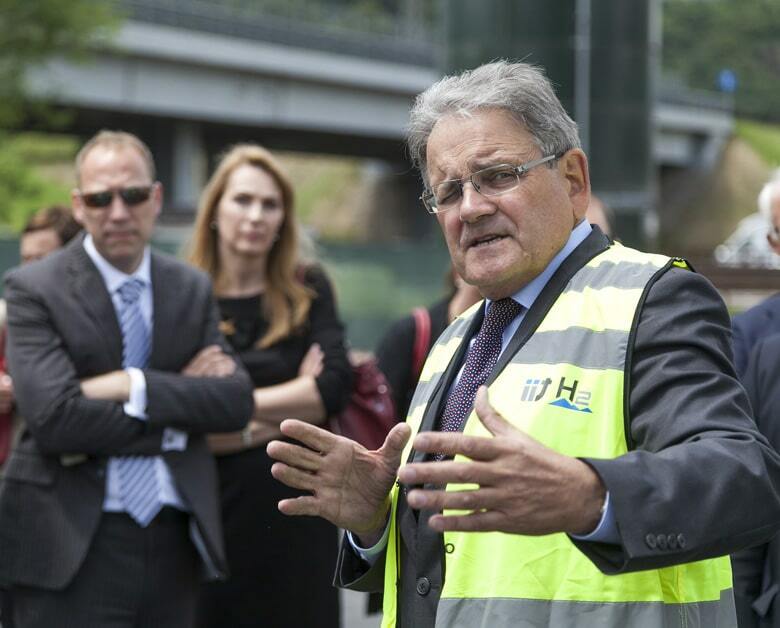 The site adjacent to the Bolzano South freeway exit is now home to the biggest center for hydrogen in Europe, which is operated by the Institute for Innovative Technologies (IIT) and the Brenner A22 freeway. 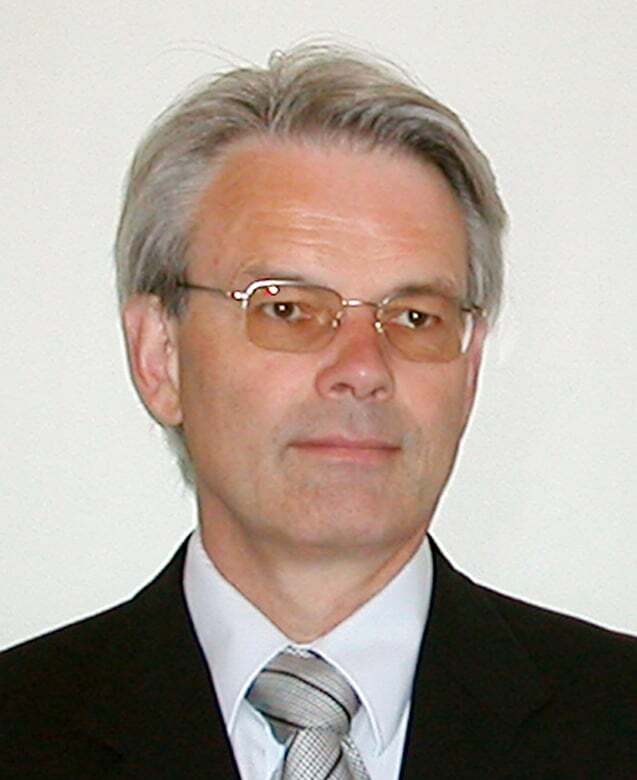 H2-international interviewed IIT President Walter Huber about the previous, current and future activities in South Tyrol. 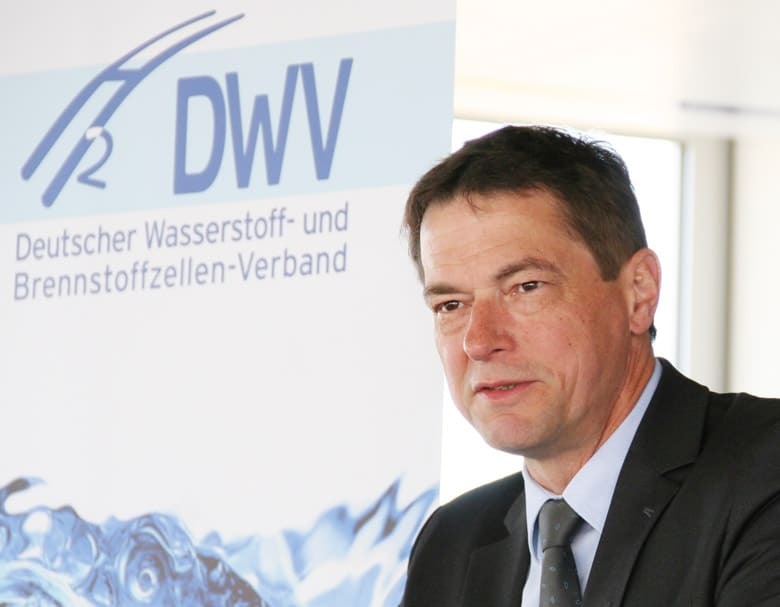 “Stationary fuel cells in Europe are on the threshold of a commercial market launch.” This finding in the study by Roland Berger Strategy Consultants implies that the market launch of FC heating devices is yet to take place. So that a commercialization can take place, according to the analysis on the status of stationary fuel cell technology in Europe, “support by the state is required in the initial phase”. Oliver Weinmann requested at least a triple offsetting. While the further development of the H2 and FC technology is diligently perfected in the laboratories and workshops using new catalyst materials or production processes, elsewhere – just as diligently – discussions are taking place about the political framework conditions. In spring 2015, it was decided in Brussels that in the future, during the refining of fuels, hydrogen which is produced from renewable energies will gain a multiple offsetting against the biofuel quota, but “only” by a factor of two and not – as requested by many – by a factor of four.